3D pen safe to use by children of 8+ years old, great for development of fine motor skills and imagination. 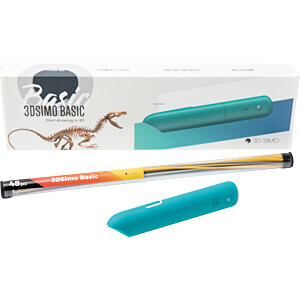 3Dsimo Basic is unique thanks to it’s interchangeable battery, which lasts up to 2 hours. 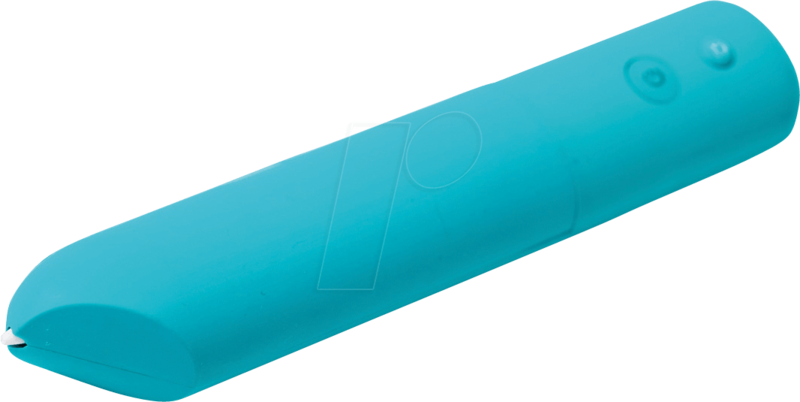 Also uses special non-toxic filament which melts at low temperature, without any harmful fumes. It is a great instrument for teaching as well as home creative projects of your children. 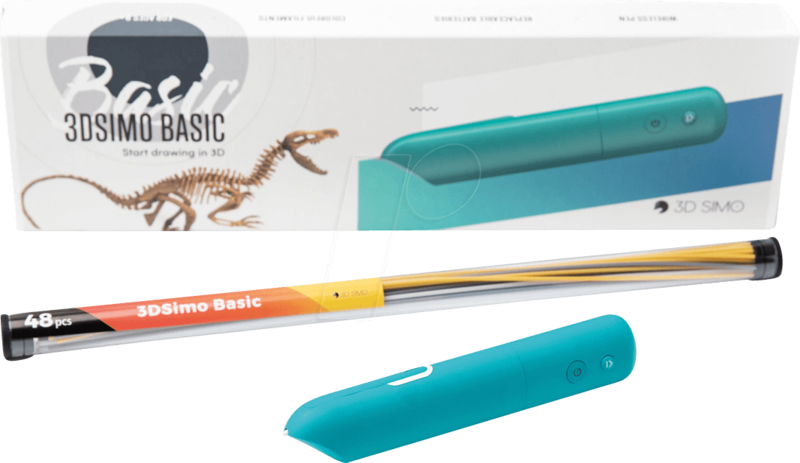 3Dsimo offers a lot of fun.